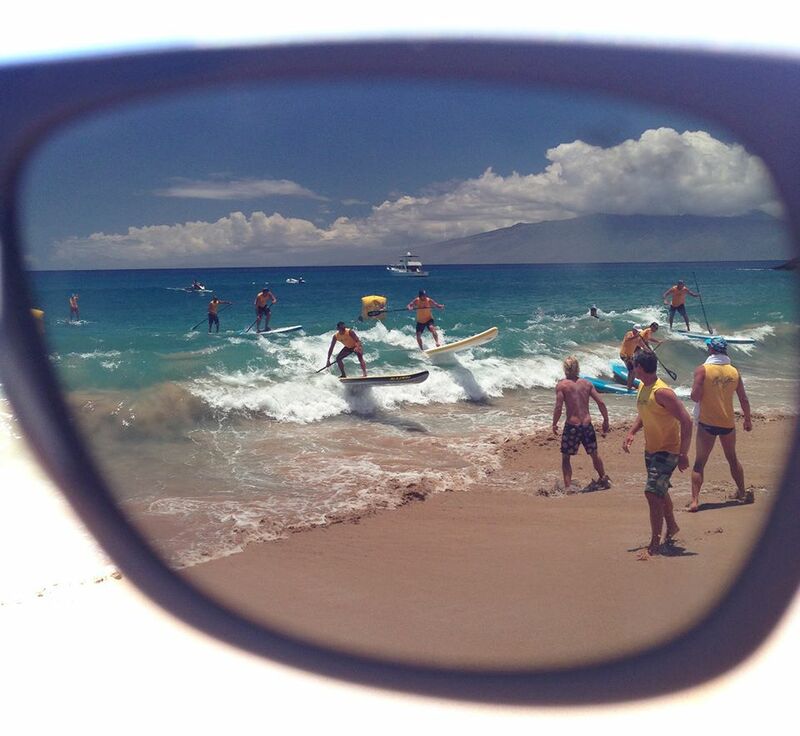 Maui Jim got its start in 1980 as a small company selling sunglasses on the beach in Lahaina, Hawaii. 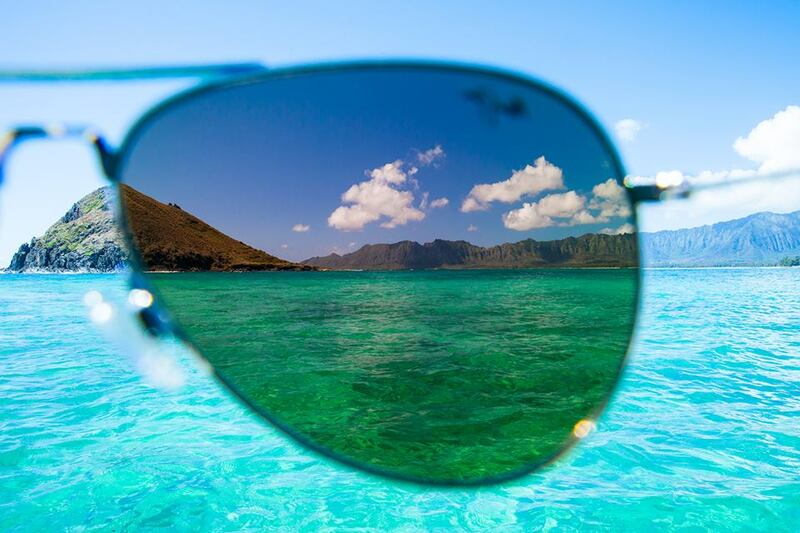 Seeing a need in the market for technology that could combat intense glare and harmful UV while bringing the brilliant colors of the island to life, Maui Jim engineered the revolutionary PolarizedPlus2® lens. Incorporated into seven new sunglass styles, our Classic Collection was introduced. Maui Jim now offers over 125 styles of sunglasses, 100% of which are polarized and protect from 100% of UVA and UVB rays. 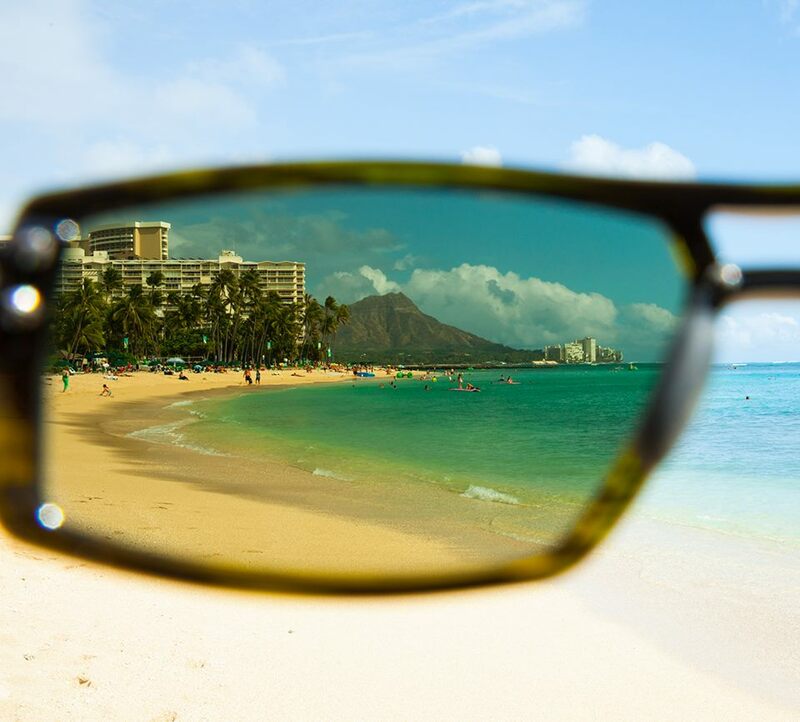 Inspired by the beauty and culture of Maui, Maui Jim's mission is to spread aloha through vivid color clarity and detail. Maui Jim make your life brighter so you see the colors of your world at their best and always feel confident in your style. 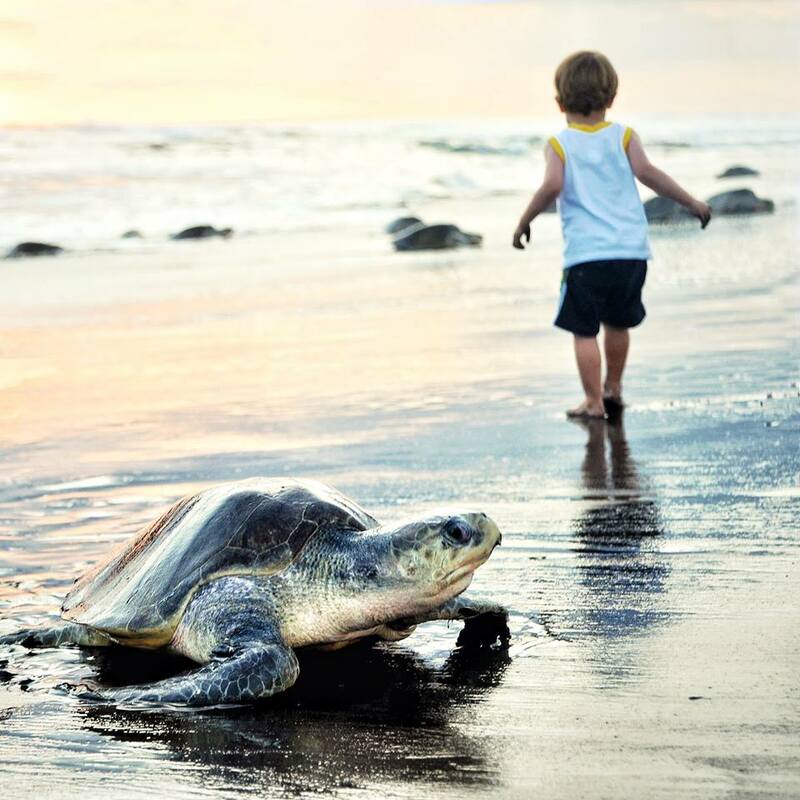 Maui Jim believes color and light are the key to human experience. 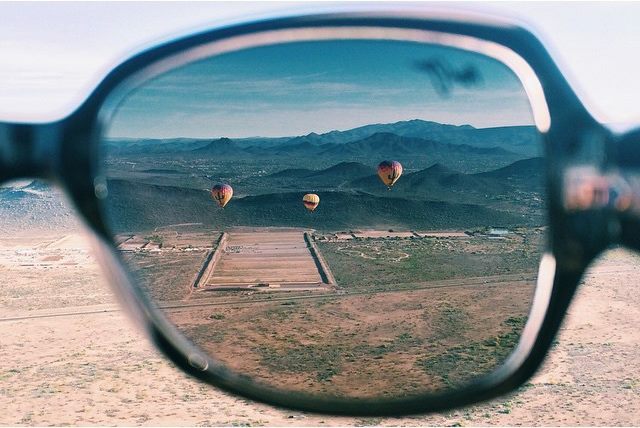 Our sunglasses show you its full spectrum, so you can see the world like you’ve never seen. They believe everyone should experience all 16,777,216 hues of beautiful color that surrounds us every day. 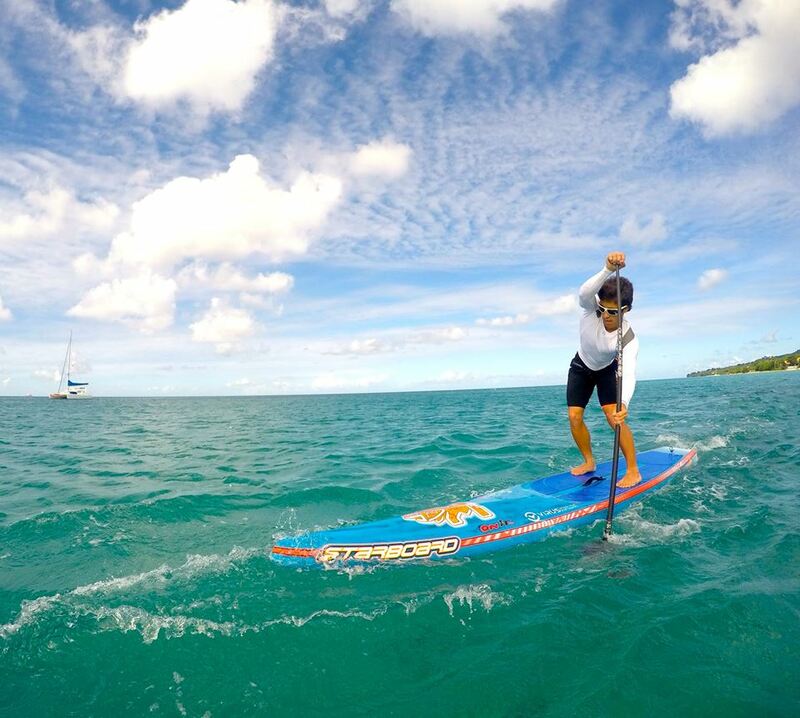 "AT MAUI JIM, WE ALWAYS SHOW OUR TRUE COLORS AND GIVE YOU A BRIGHTER OUTLOOK ON LIFE. OUR SUNGLASSES ARE DESIGNED TO CHANGE THE WAY YOU SEE THE WORLD." 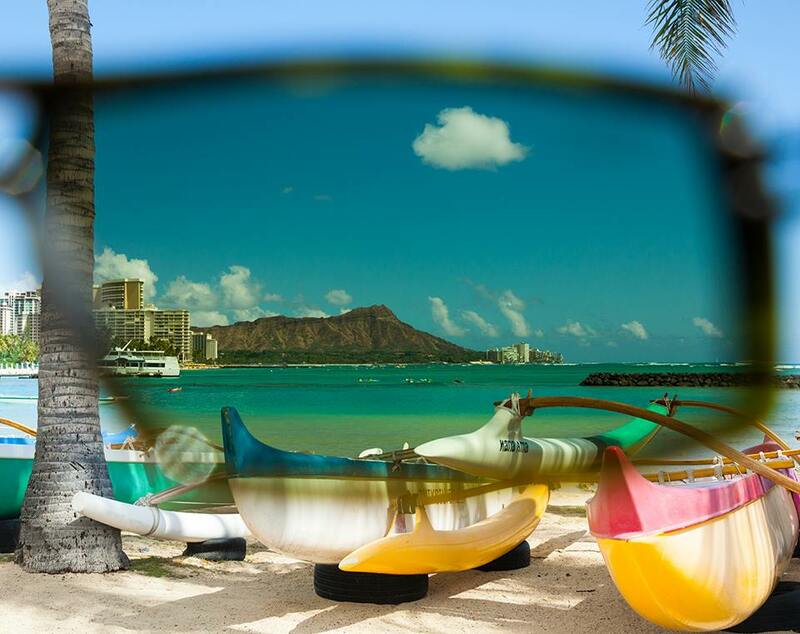 Maui Jim always shows their true colors – true colors that come shining through in our superior customer service. They promise that you will always be greeted with a friendly voice and a dedicated representative. Maui Jim wants you to be happy. That’s why they stand behind every pair of sunglasses they make.